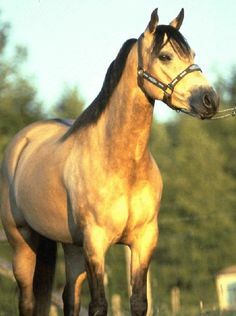 The Spanish Mustang horse, developed in America, belongs to the Colonial Spanish horse group (rare in Spain) and is said to be a direct descendant of equine breeds brought from Spain when explorers from there made their journey to the New World. 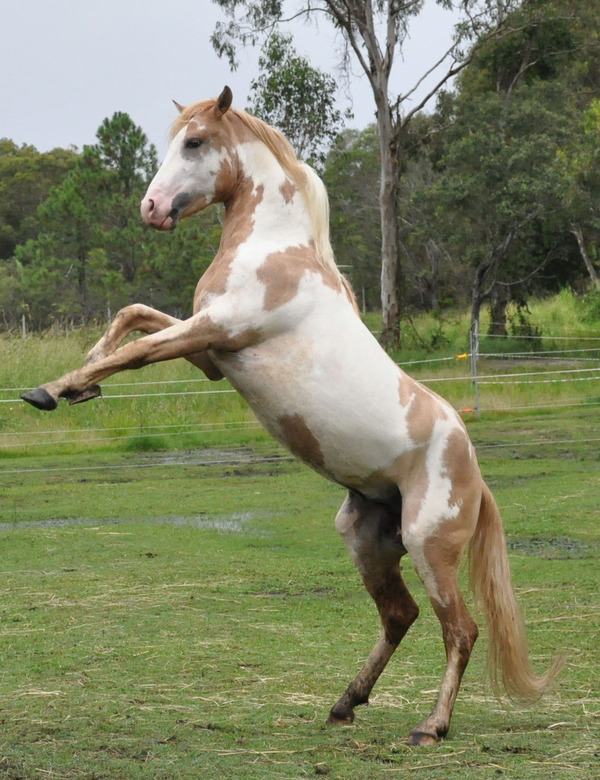 Their immense stamina and agile nature make them useful for endurance riding as well as in several competitions. 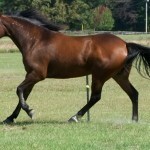 Physical Characteristics Flat or convex profile, wide forehead, smooth muscle, short backs, rounded rumps, low-set tails, deep girth, well-laid back shoulders, narrow but well-defined chest, round and hard feet, short cannons, crescent-shaped nostrils, relatively wide eyes and tipped ears. 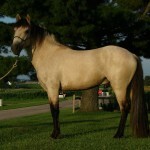 Colors Black, bay, chestnut, gray, buckskin, dun, perlino, palomino, roan, cremello, brown, grullo. 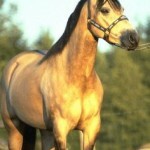 Gaited Some are gaited though a difference in footfall is accepted. 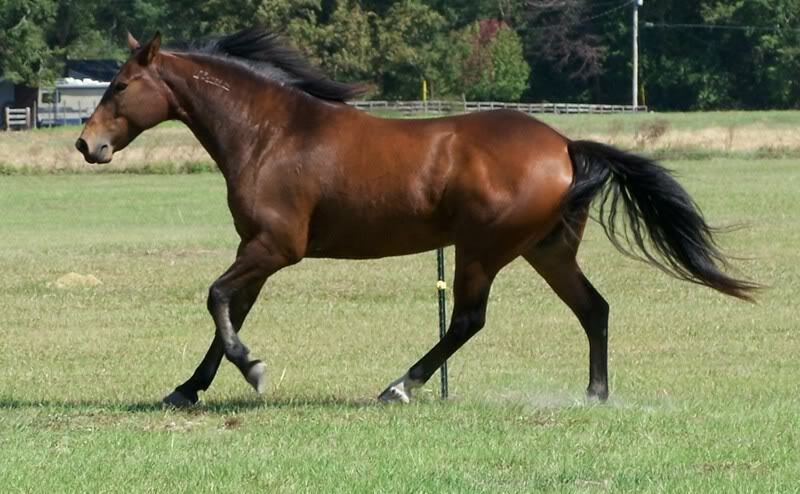 Smooth, rhythmic, or lateral gaits seen. Feeding/Diet Hay and gain being their primary diet like all other horse. Food should comprise of vitamins, minerals and fibers. 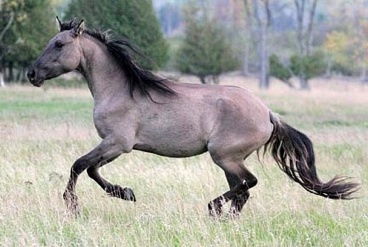 Some Mustangs may be sensitive to alfalfa. Avoid giving molasses, soy or artificial binders of any kind. 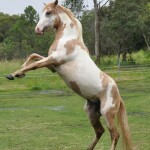 The Colonial Spanish horses started evolving from the breeds which were brought to the United States from the Iberian Peninsula when the Spaniards began setting up their colony of New Spain (present-day Mexico and Central America). 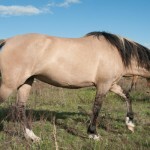 During the 16th century, these horses gradually crossed the Rio Grande area and spread to the northern parts of America. 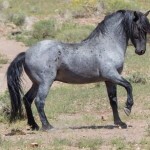 However, as time went by several tribes like the Comanche, Apache, Shoshone and Utes, indulged in trading these breeds to other tribes dwelling across the Rocky Mountains and Great Plains region. 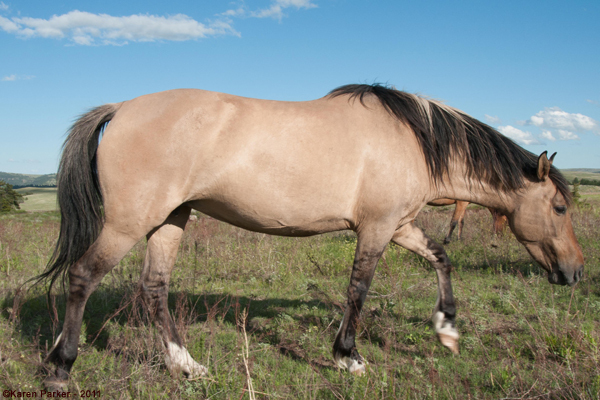 The lost or stolen horses formed feral herds of their own, with the strongest ones surviving. 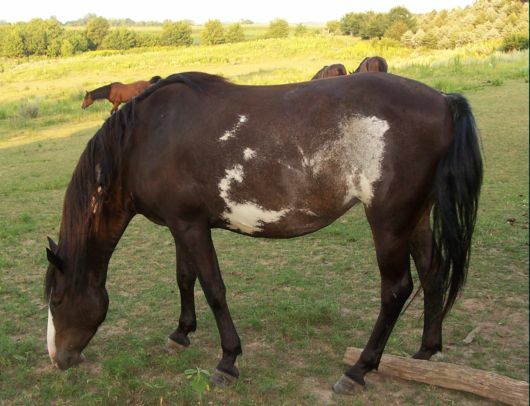 Such wandering horses were categorized under the name of “mesteno” (a Spanish word), meaning “in the wild” or “feral” in English. As there was a decline in their number, with most of them slaughtered brutally during the latter part of the 19th century, attempts were made for preservation. 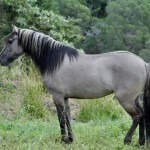 The Spanish Mustang seemed to be one of the early breeds who were a part of this conservation program of protecting the Spanish horse’s descendants. The people responsible for taking this initiative of preservation include Robert.E Brislawn (Osoto, Wyoming), his brother Ferdinand.L Brislawn (Gusher, Utah) as well as Ilo Belsky and Gilbert Jones. 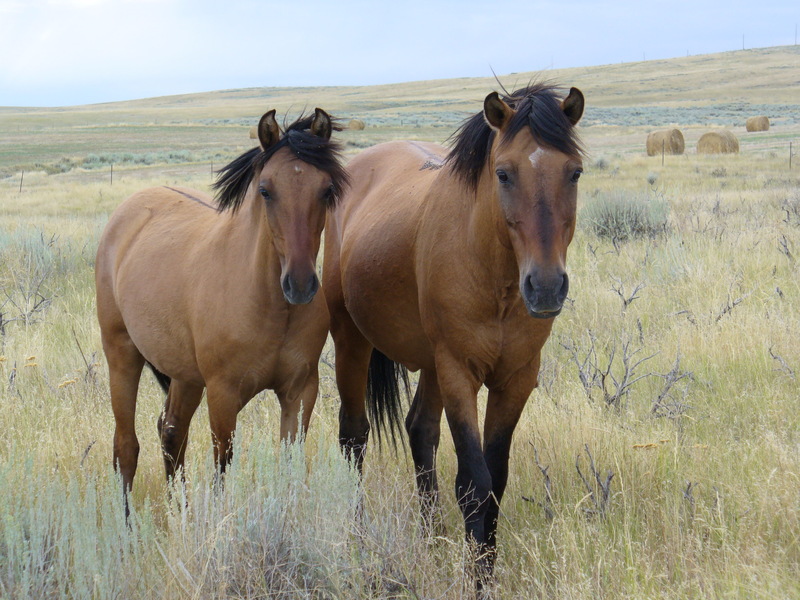 They went on to choose the horses with a Spanish ancestry from a large number of Native American herds, and feral Mustangs, roaming in the Nevada ranches also available in Ute and Northern Cheyenne. 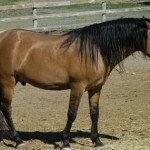 The foundation stallions were Ute and Buckshot, full brothers by relation, parented by Monty (a buckskin stallion), the dam being a mare attained from Ute. 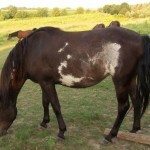 However, Monty escaped into the wilds in 1944 along with his mares and could not be brought back. 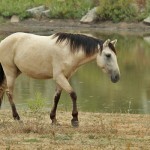 However, his colts had remained, becoming an integral part of the “Cayuse Ranch Spanish Mustangs”. 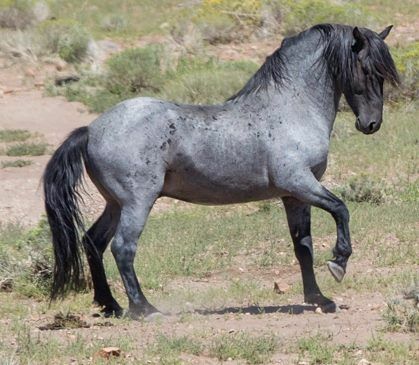 The Spanish Mustang of the present times is different from the feral Mustangs wandering in the wild, as the latter group not only had Spanish blood but also were descendants of the domesticated horses that roamed in the wild. 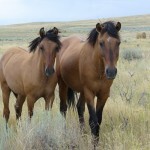 In fact, the free roaming mustangs are protected and managed by the BLM (Bureau of Land Management). 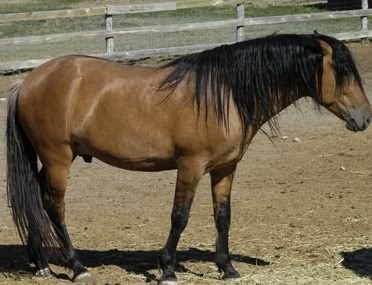 The early twentieth century saw a significant reduction in the size of the huge-statured Mustangs. They are known to possess the ability to carry about 30% of their body weight, being immensely suitable for carrying children and elderly people. 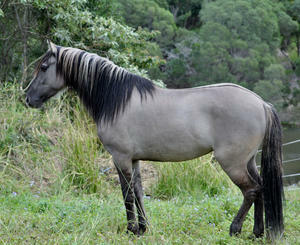 The Spanish Mustang Registry was established in the year 1956 by the Brislawn brothers along with Lawrence.P Richards. 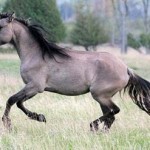 However, Jones had formed another registry in the year 1977, by the name of Southwest Spanish Mustang Association, as there were differences in opinion regarding the kind of horses to accept in the Spanish Mustang Registry. 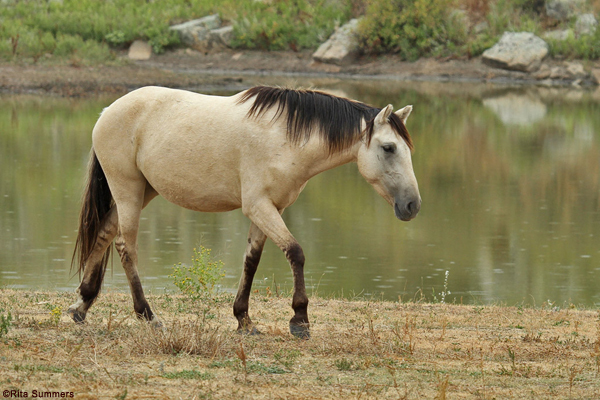 The Spanish Mustang Foundation was further formed to expand and strengthen the preservation process of these magnificent horses. Columbus brought the first horses to the New World when he made his second voyage in 1493 on being ordered by the Spanish throne.